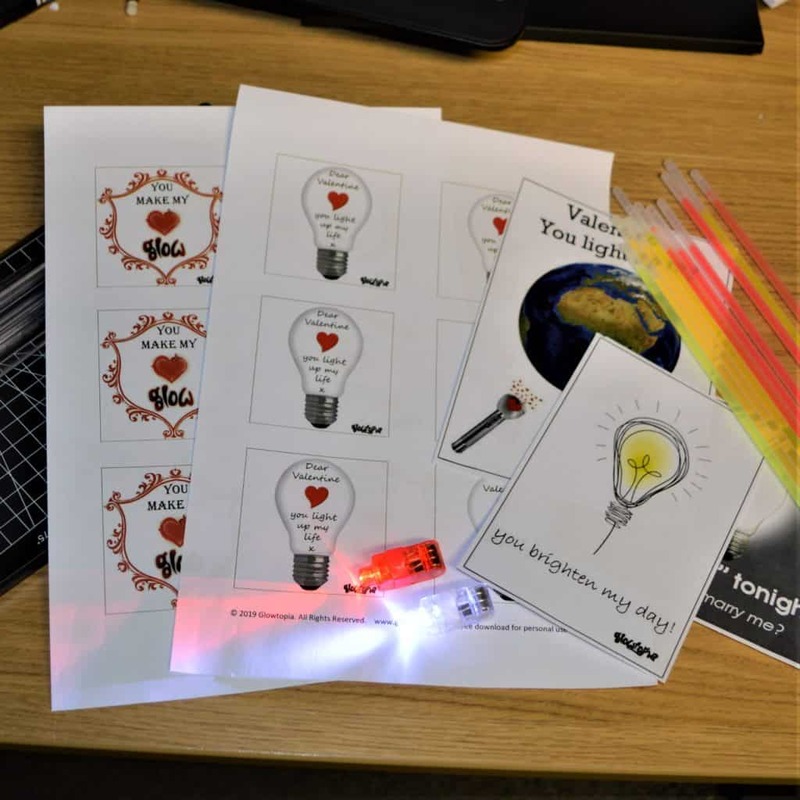 We've put together 2 designs which can be used with our 8 inch Glow Stick Bracelets for Valentine messages which are perfect for children and adults. Each page is A4 size so will print on standard home printers and has 6 images included. They are a great and inexpensive activity for children to join in, making them ideal for school and nursery craft activities; perhaps the children can make them to take home for their parents or give them to a special friend or relative? 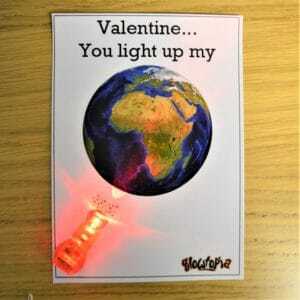 For young children you could advertise that each ticket includes a small Valentine gift. 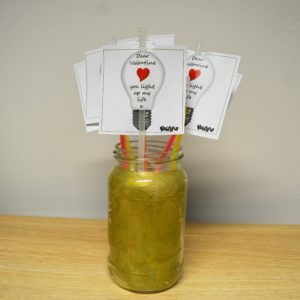 Make them up in advance (but do not activate, save that bit of fun for the little people), and display them in pretty jars or pots, and give one to each child when they arrive. 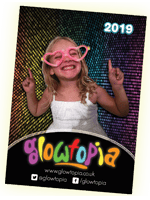 For older children's parties, you could sell them individually along with your other glow party accessories, so that the children can give them to their Valentine during the party. Cute!! 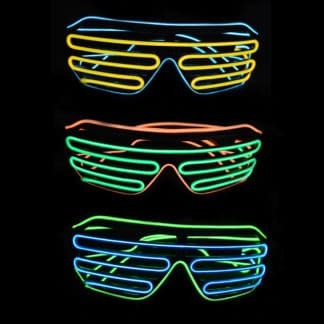 Its also a great way to use up any left over glow stick bracelets that you didn't use for your Christmas parties. Such a quick and easy fundraiser! Of course we are not forgetting the adults either. 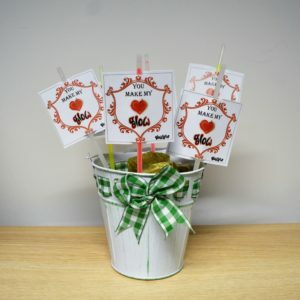 These are a really sweet gift to give out to those who are special to you to let them know you are thinking of them. If you normally give your children a little something, then these are perfect. If you're getting together with a group of friends, or maybe you want to send some anonymous love to a few people who could do with feeling special on this day - it doesn't have to be all about romance - again these are quick to make and much less expensive than buying several cards. Its really simple. Download your preferred design, and print. Each A4 sheet makes 6 labels. For best results print on card stock. Cut out the designs leaving a white border around each square frame. 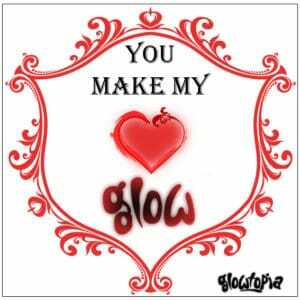 For the "Heart Glow" design, make a slit on the lines above the heart and under the scroll on the border. 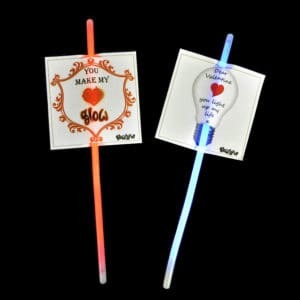 For the "Light my Life" design, slits are made at the top and bottom of the light bulb. 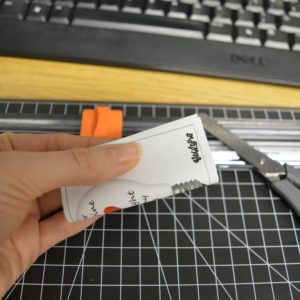 TIP: To make the slit, vertically fold the paper without creasing and use scissors to cut a small slit. 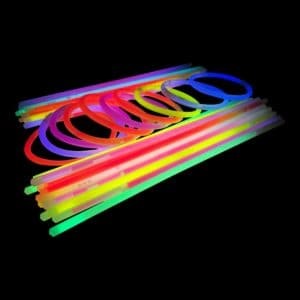 Thread an 8 inch glow stick Bracelet through the slit and its ready to go. 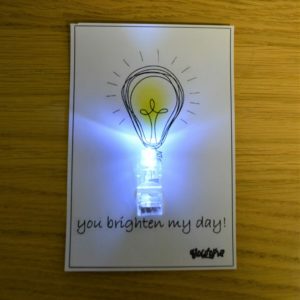 We've come up with 3 designs, each one uses one of our LED Finger Lights to really make these cards stand out and they can be used in so many different ways. Firstly, you can print them out, assemble, and pop them in an envelope ready to post. If you're buying a bunch of flowers, ask the florist to provide you with a card stick/pick (called a cardette holder) and display one of these cards in the bouquet. If you want to be really romantic you can use them with a single, triple or a dozen red rose bouquet, attach it to a bottle of the finest champagne or luxury spirit, or pop it inside a box of their favourite chocolates. 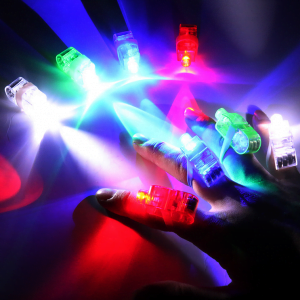 For added wow hand deliver, switching the light on just before you give it. Personally, I think these are really special when framed and the prints are standard frame sizes for this reason (more details below), you can use a normal frame and attach the LED Finger Light to the outside of the glass. 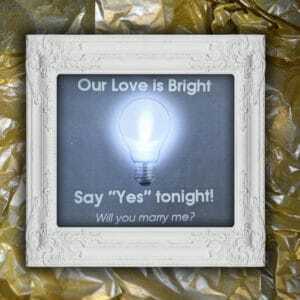 If you are thinking about popping the BIG question then consider choosing a box frame to display the assembled "Marry Me" print. With a box frame, you can attach the print to the inside of the glass, and attach the finger light using hot glue to the back panel in line with the light bulb. Before you present your proposal, switch the light on and put the frame together, then lay it inside a beautiful gift box lined with tissue paper or shred, and tie with a big bow. The effect is BEAUTIFUL! 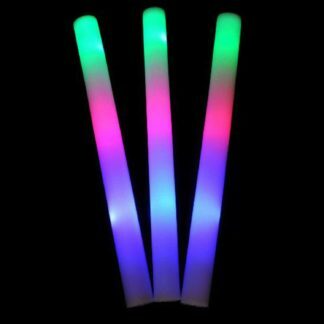 Long after the light runs out on the finger light, this frame will be a perfect keepsake of the magic moment, so the magic glow will last lifetime! To make, get your printer ready - we recommend good quality card stock, printable greeting card blanks or photo paper. 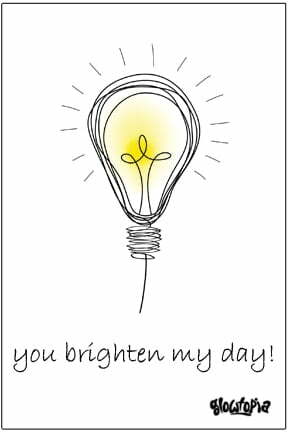 The "Brighten my Day" Design prints at 4x6 inches and looks best with a white LED Finger Light positioned on the cord of the drawing. 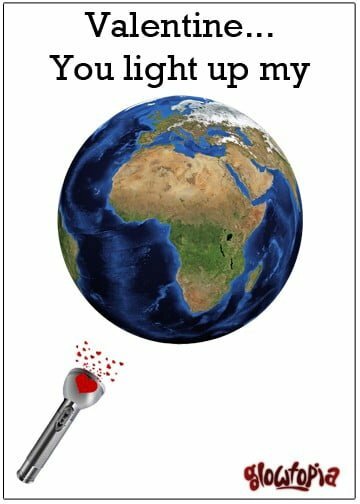 The "Light My World" Design prints at 5x7 inches and looks best with a red LED Finger Light positioned on the red torch with heart glow still visible. The "Marry Me?" 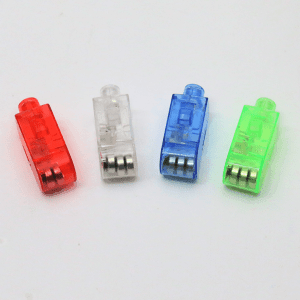 Design prints at 5x7 inches and looks best with a white LED Finger Light. You can position this anywhere on the print pointing the light towards the bulb, or position behind the print as mentioned. 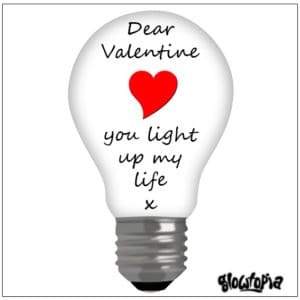 However you decide to share some love this Valentine's Day, we hope that it is, of course, reciprocated. Wishing all the little people lots of fun at the parties, and to all the big people, lots of Valentine gifts, cards and secret admirers! 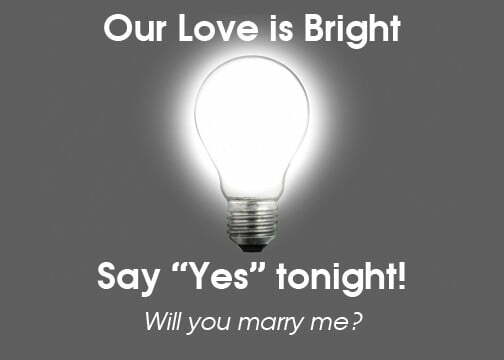 Most importantly, if you are asking the big question, we hope the answer is yes, and if you're waiting for a proposal, we hope that you get the most glowing gesture ever.